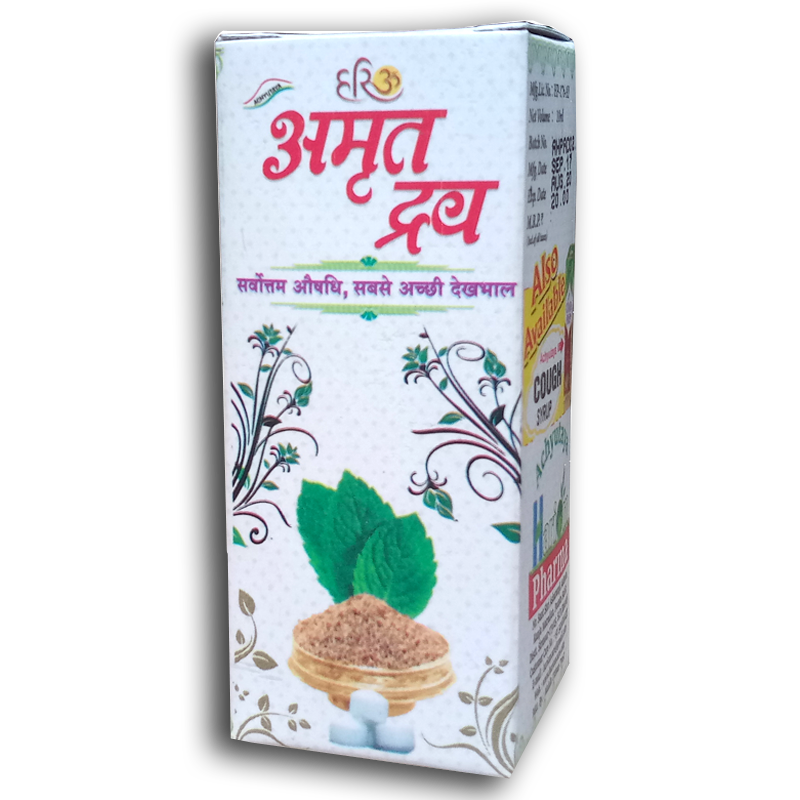 Direction For Use :- 2 to 4 g. churna at night ( Dose depends upon age, weight & illness of the individuals). 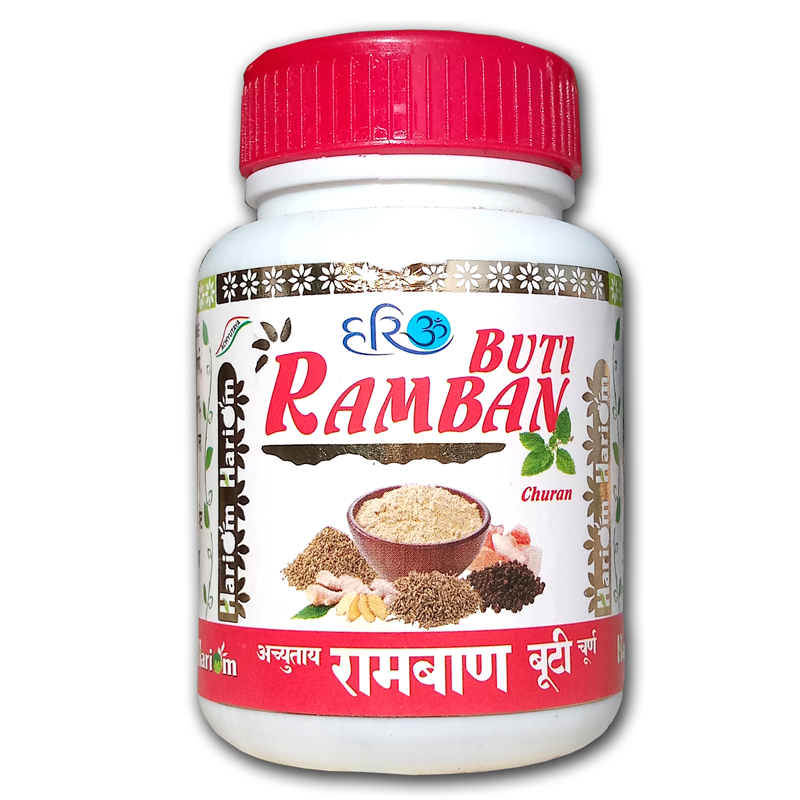 OR as directed by physician. 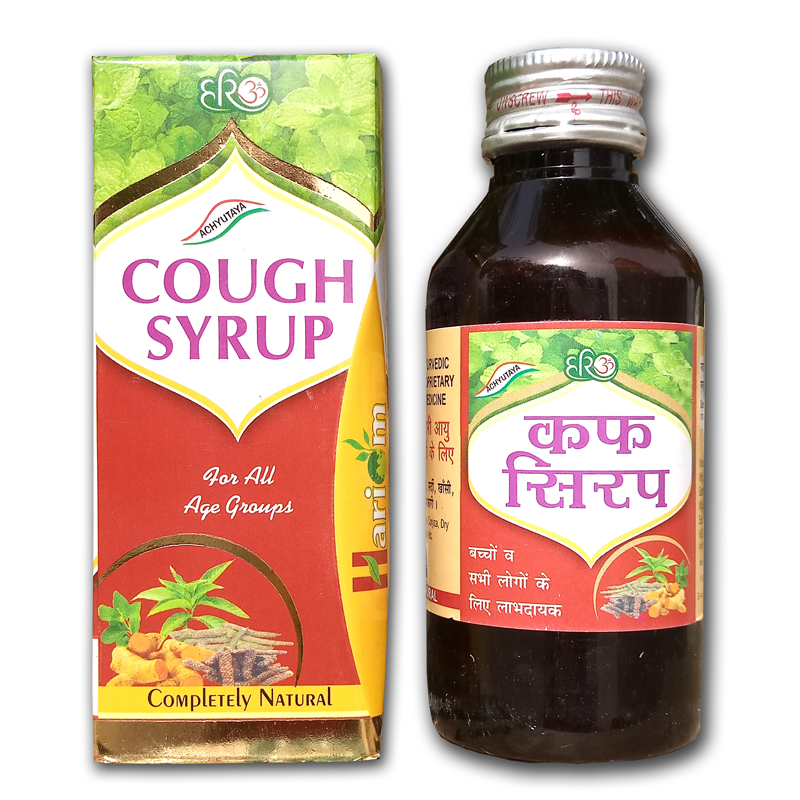 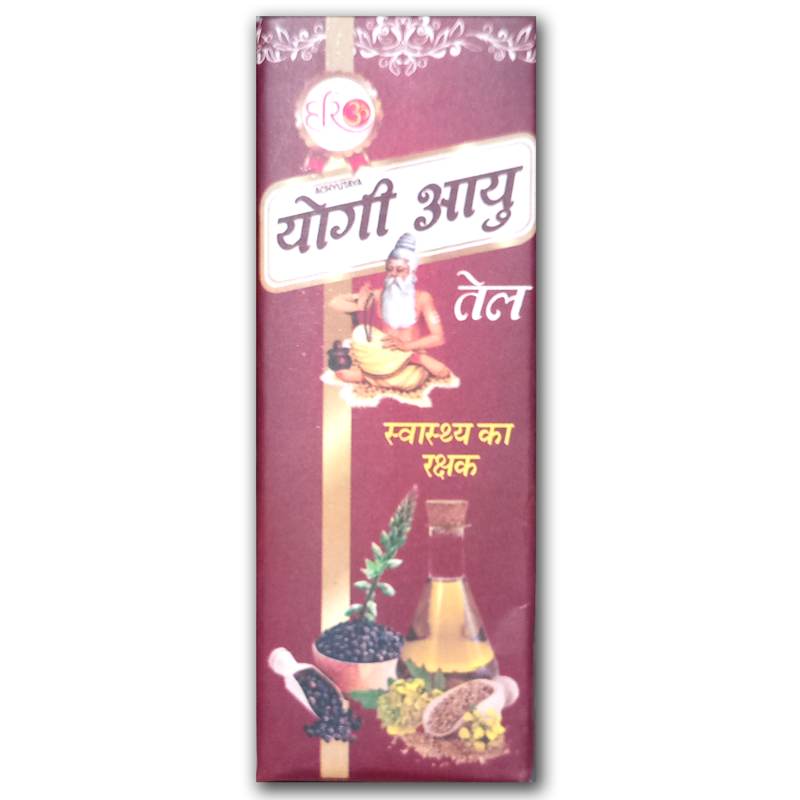 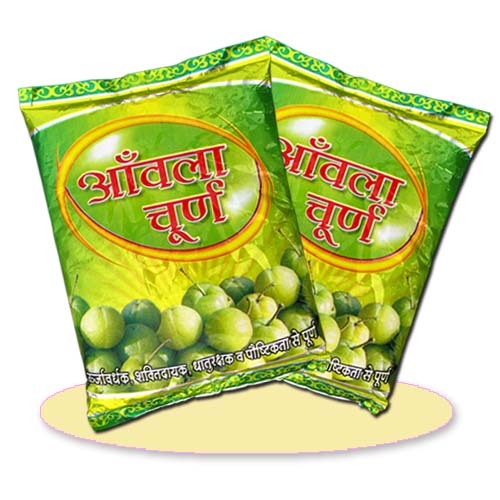 Benefits :- Amla Churna Increase production of ras & veerya.Useful in pittaj disorders, such as internal hotness, burning eyes, hyperacidity,burning soles etc. 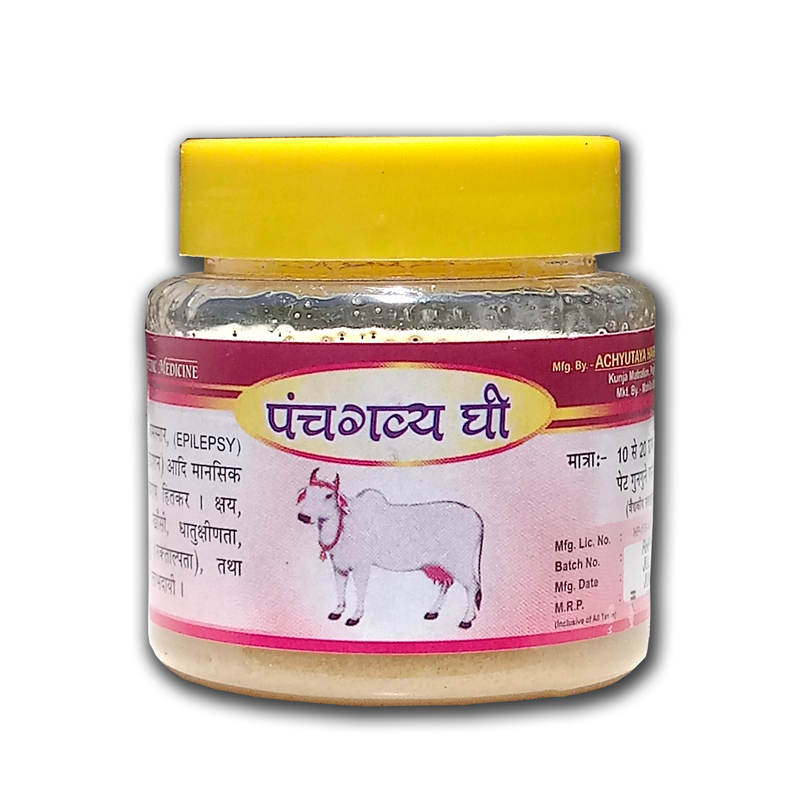 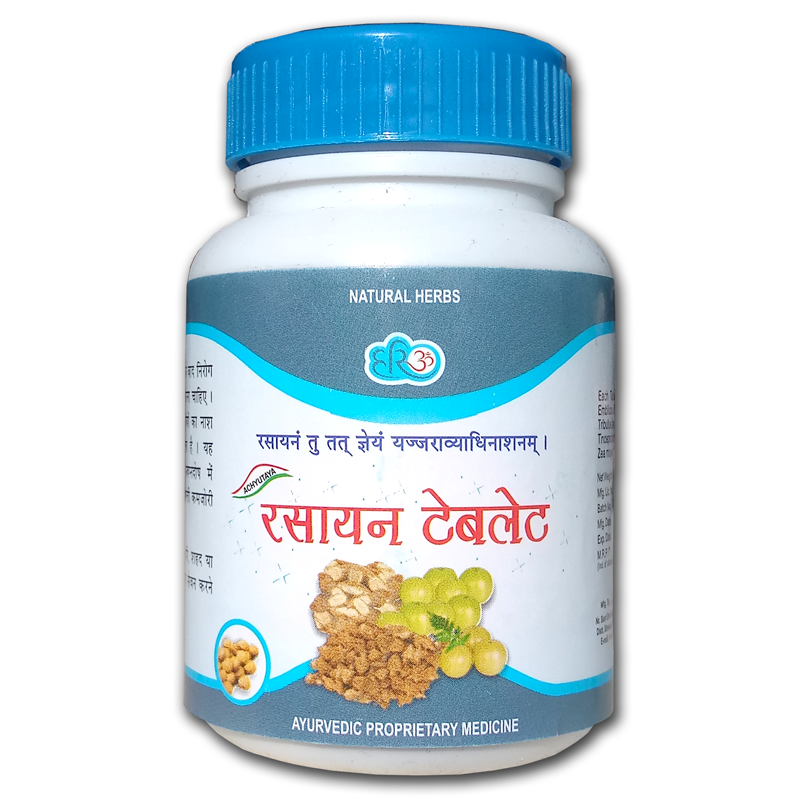 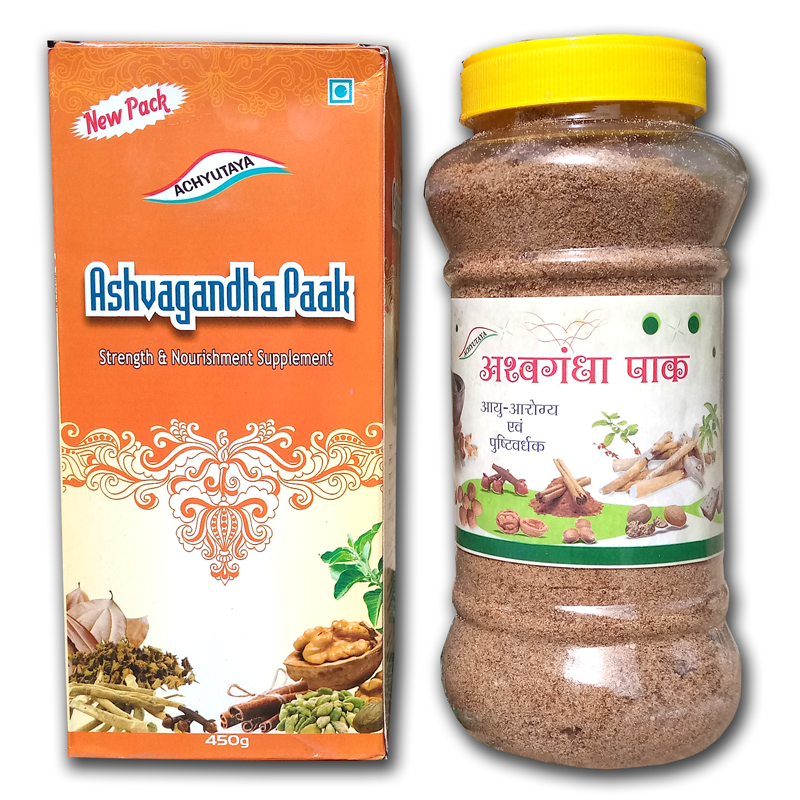 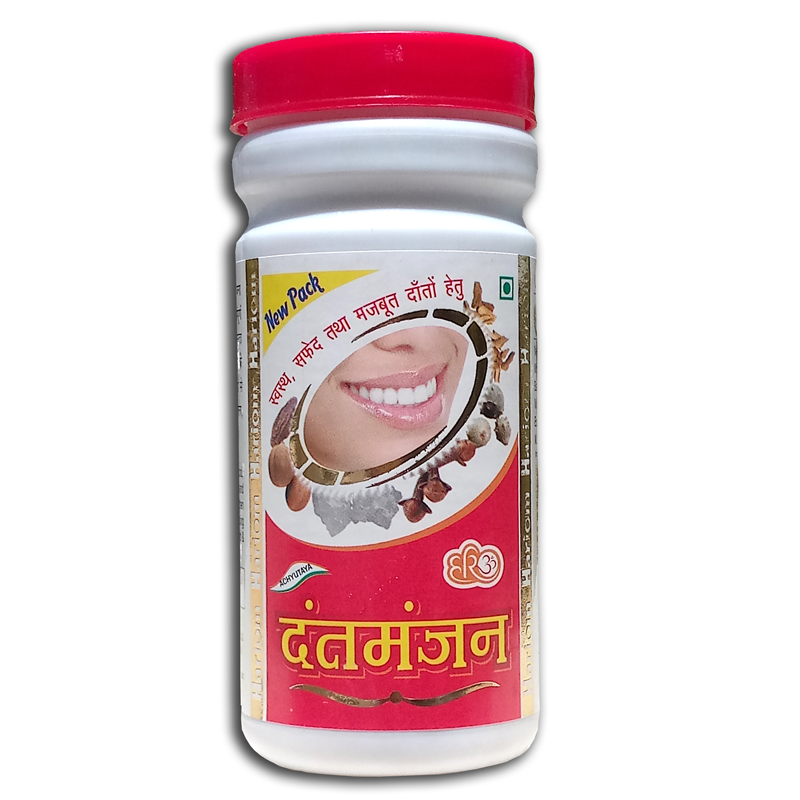 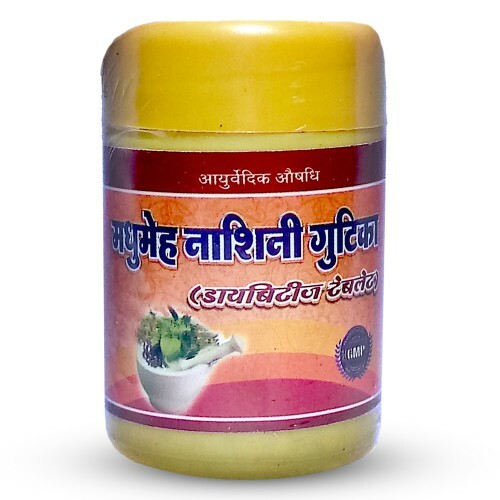 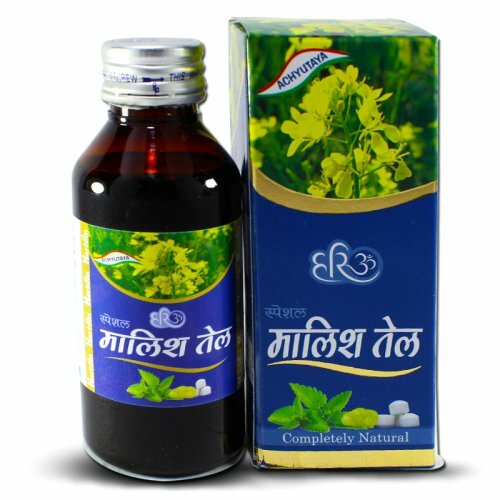 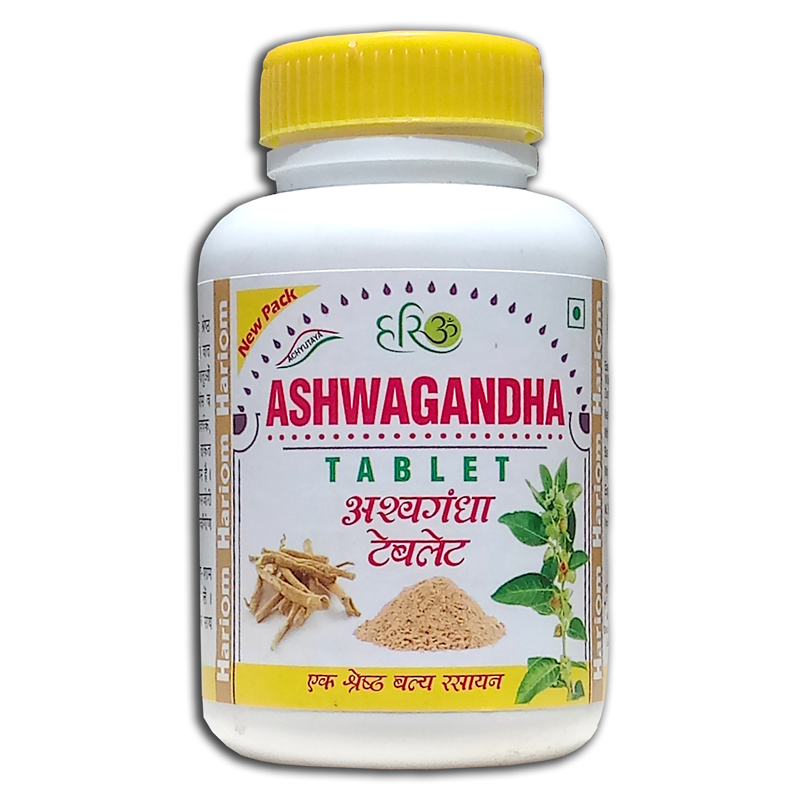 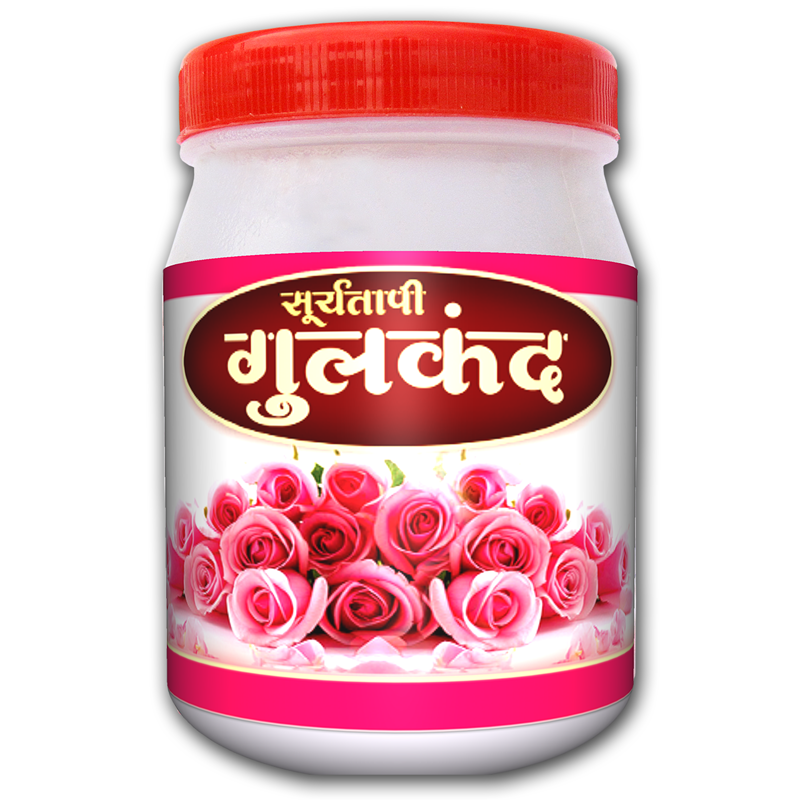 It controls spermatorrhoea, night fall, leucorrhoea, menorrhagia. 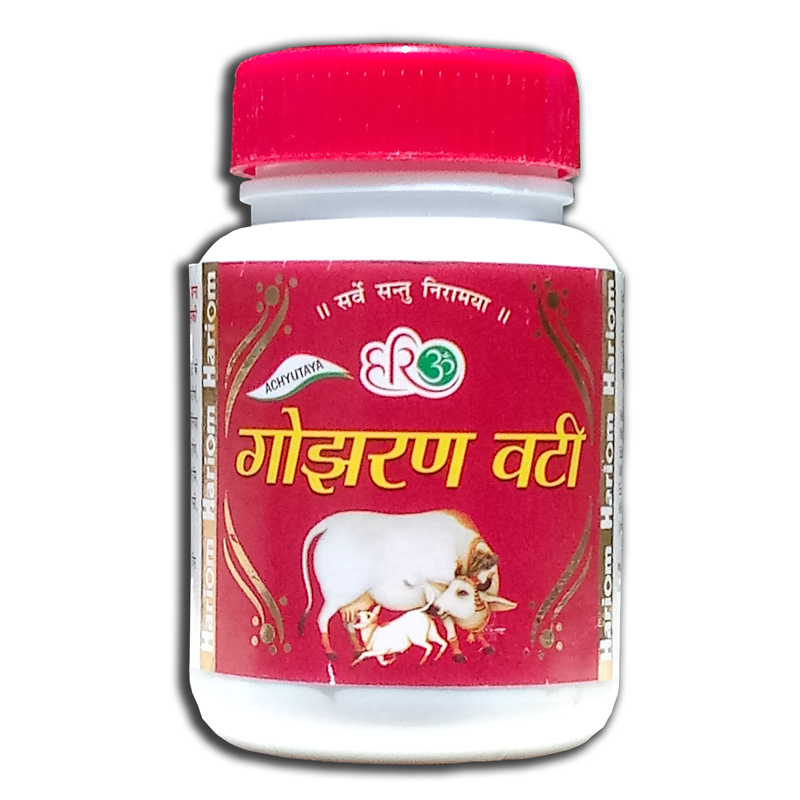 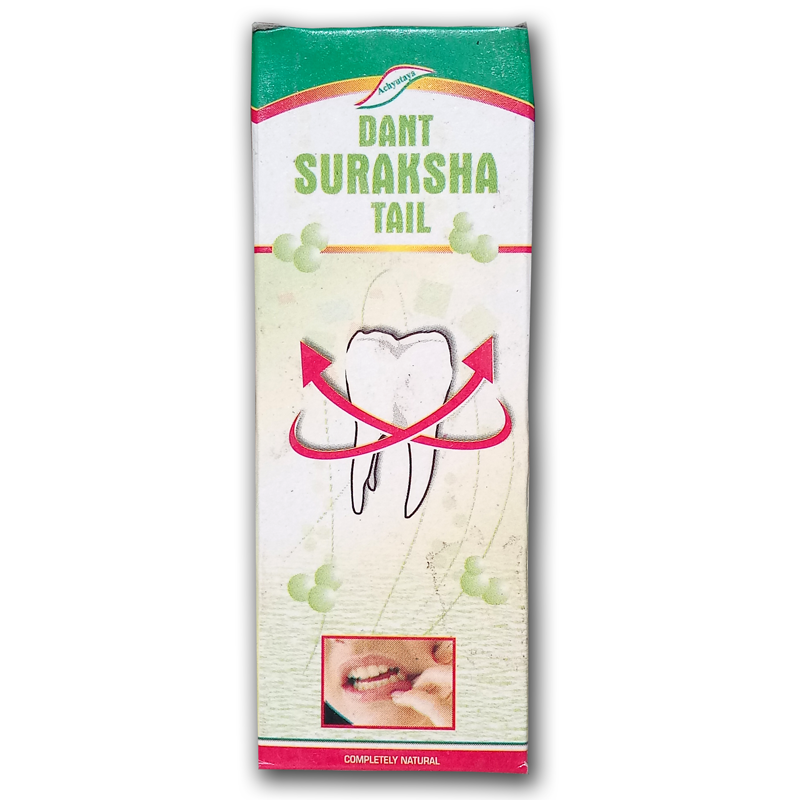 It clears constipation & increase apetite. 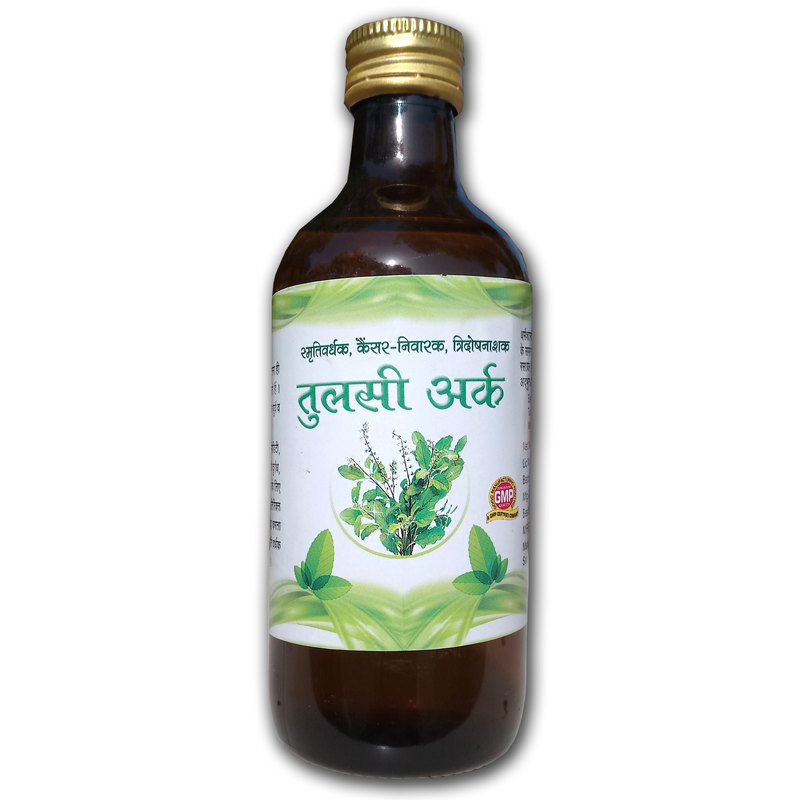 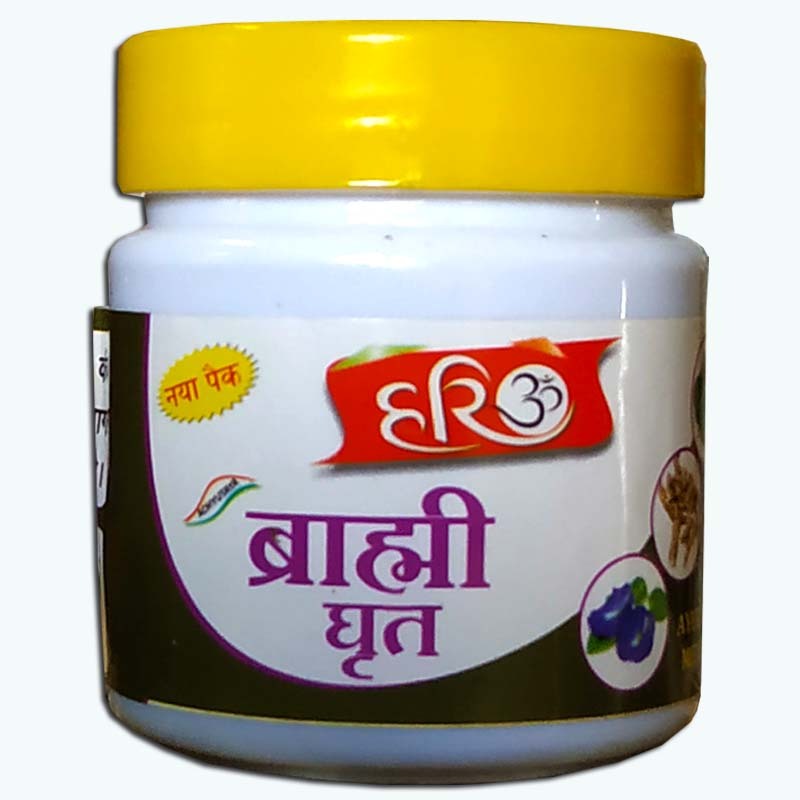 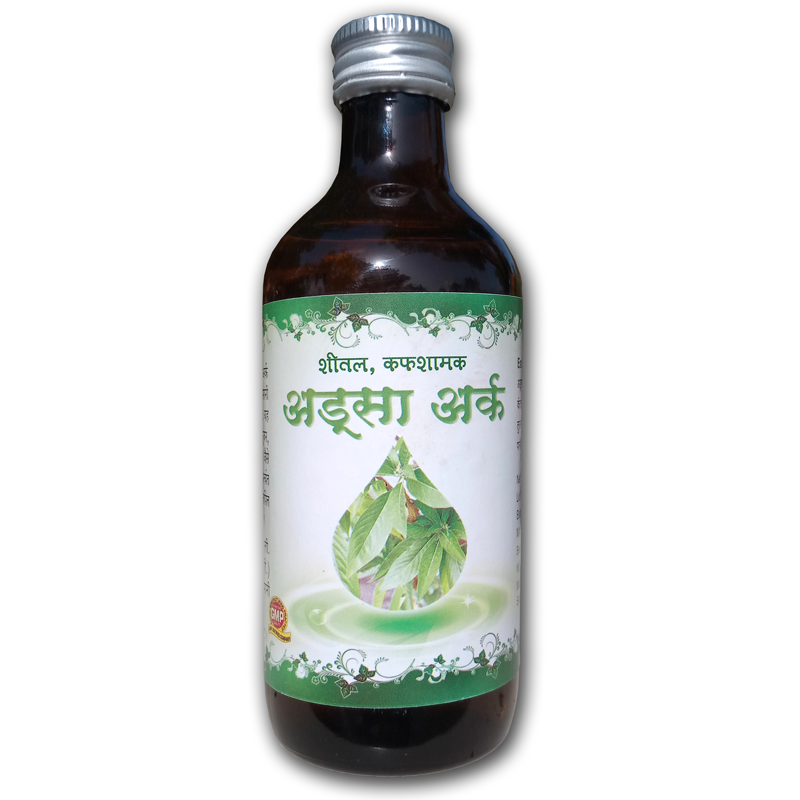 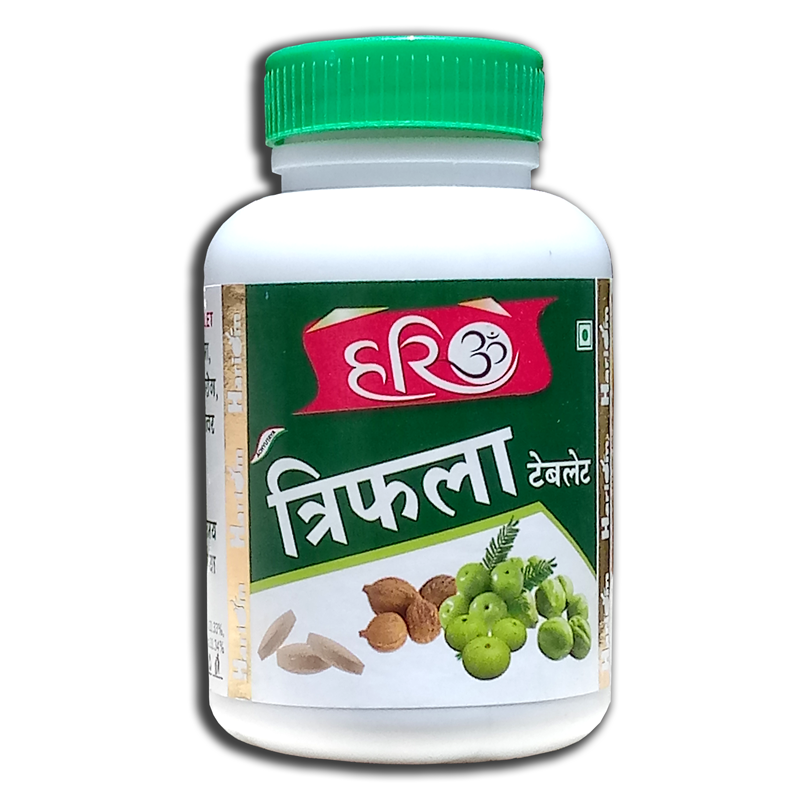 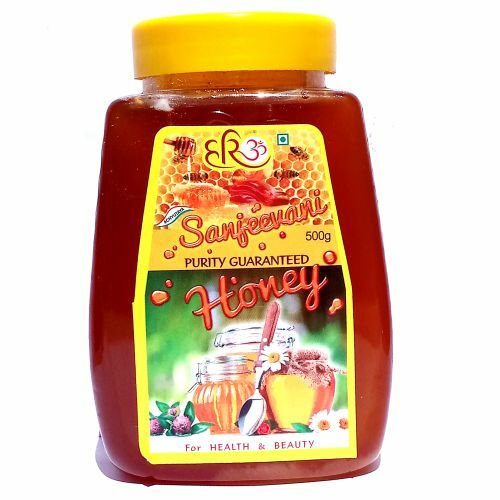 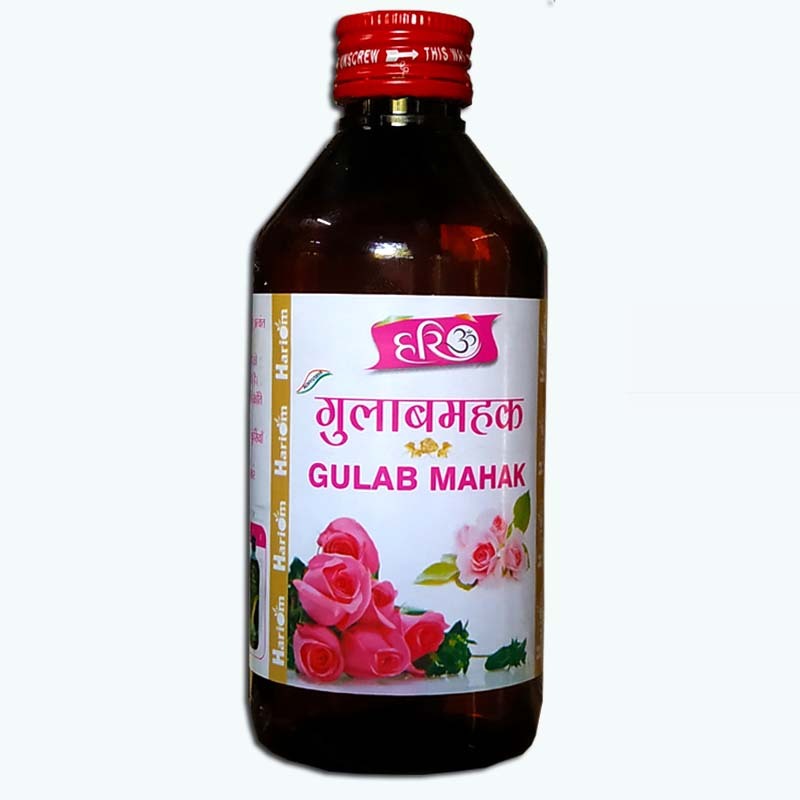 Main Ingredients :- Emblica officinalis(amla), Sugar.